Antares offers a variety of self-catering options for those travellers who have limited budgets or just enjoy getting to the bush away from the hustle and bustle of the city. The centre has 4 rooms that can sleep 1-4 guests or choose the private cottage which is set apart from the others and is a self-contained cottage ideal for a couple. Game drives and walks are available as an extra activity on request. The centre has a busy waterhole that guests can watch from the cooling plunge pool or around the braai at night, or use the centre as a base for exploring the Kruger and other nearby attractions. 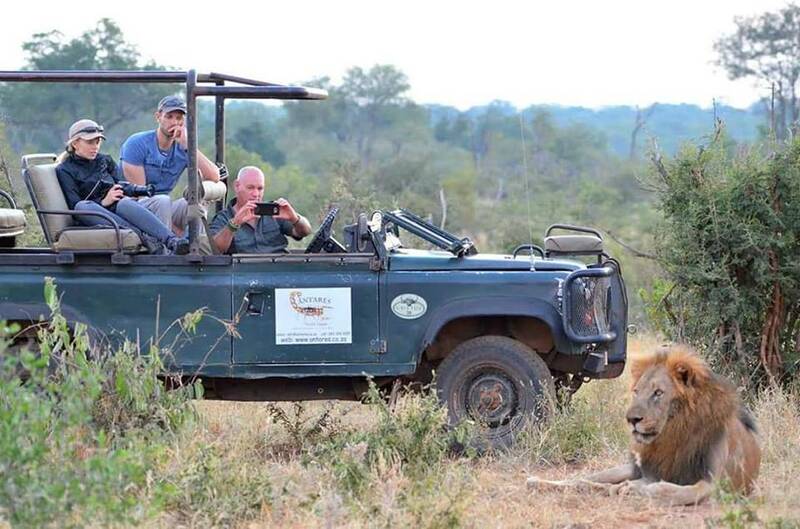 Set in a quiet corner of the Grietjie Private Nature Reserve, lions and elephants are commonly encountered along with all the other big 5 and other general game found in the Greater Kruger National Park.